Want to know the MUST DO's to build a powerful brand? Need to know how to stand out online? Wondering if you should build a personal brand vs your business brand? Want to make sure you are focussing on what really matters when in the crucial building stage of your brand and business? With more than 200 client projects in his back pocket, he jumps between Santa Monica and London offices. Phil shares his branding systems as a keynote speaker at conferences across the globe like iMedia Brand Summit Japan and New Media Europe in the UK. He is an author, podcaster, and avid collector of airline points. Our clients are scattered around the world. You've seen them making deals on Shark Tank, advising country leaders, strutting their stuff on Dancing with the Stars, winning a Nobel Peace Prize, and changing lives with an incredible business idea. 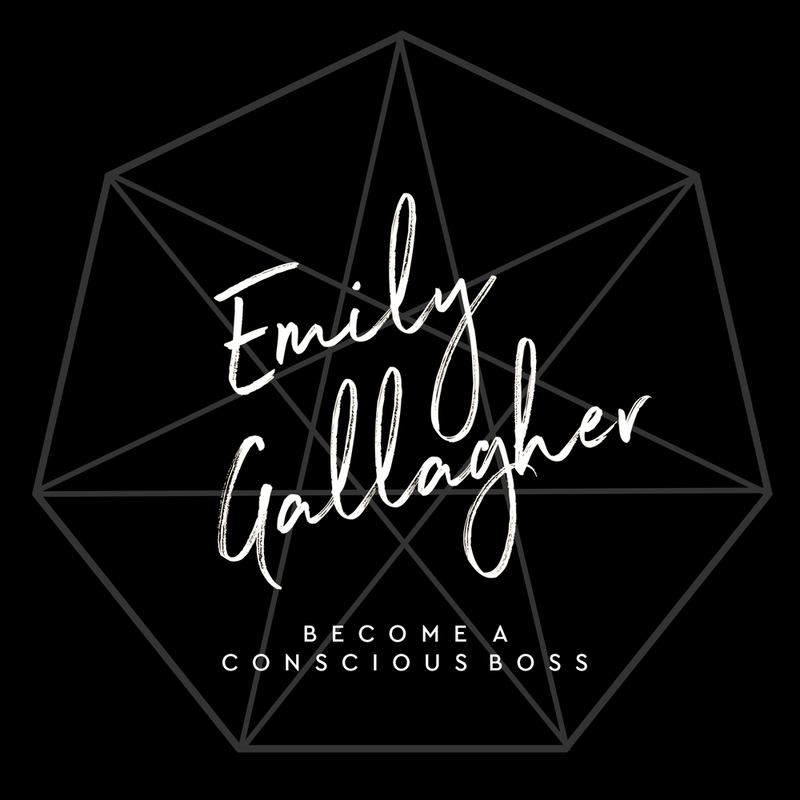 If you are looking to get more support on the must do's to build your brand, you can jump into Phil's online academy at a super discounted price for Conscious Bosses! You can also listen to the podcast over at iTunes! I would love to hear what you took out of this podcast & where you are at with building your business & brand.